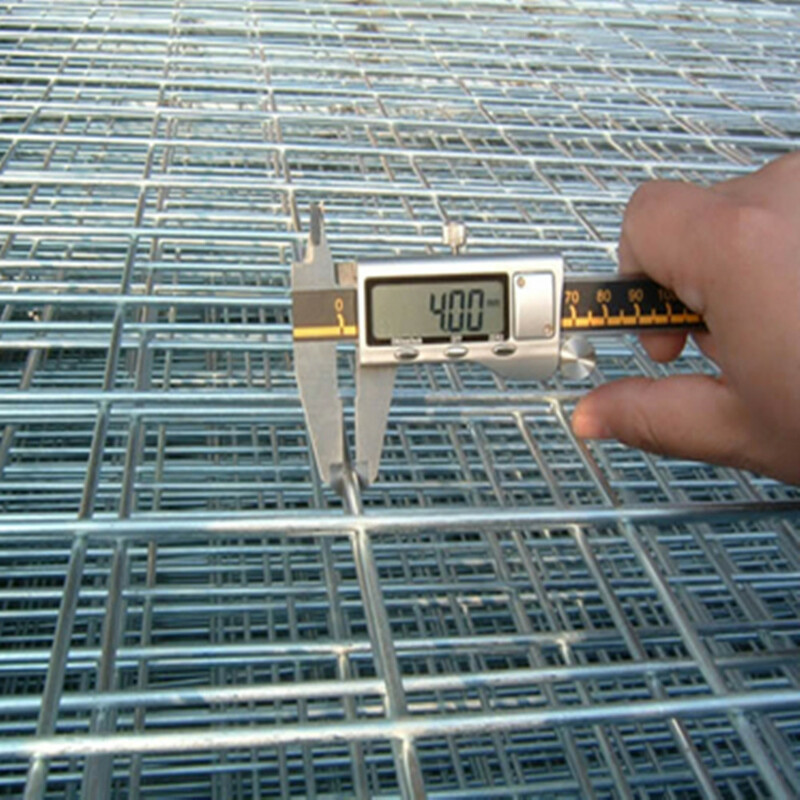 Product categories of Holland Wire Mesh, we are specialized manufacturers from China, Holland Wire Mesh, Holland Welded Wire Mesh suppliers/factory, wholesale high-quality products of Welded Wire Mesh For Holland R & D and manufacturing, we have the perfect after-sales service and technical support. Look forward to your cooperation! Holland Wire Mesh is made with plain steel wire welded together in square opening, then going through the hot dipped zinc coating process. Hot dipped zinc Coated Welded Wire Mesh is made in accordance to English Standard normally in regard to the production and zinc coating. The finished welded mesh offer flat and uniform surface, firm structure, good integrity. It offers the most excellent anti-corrosion resistance among all the steel wire mesh products, it is also the most versatile wire mesh due to its wide application in different fields. It is very popular in breeding industry: Can be made into various animal cages or fences for breeding with its excellent anti-corrosion property. The zinc coating offers a kind of decorative outlook with its flat surface. With first-class anti-corrosion property, it is widely used in mine sieving industries as sieving screen. The low carbon steel wire for making of hot-dipped Welded Wire Mesh offers flexibility that can be made in many further fabrication applications. We supply hot dipped galvanized welded wire mesh in the following forms:In rolls;In panels.